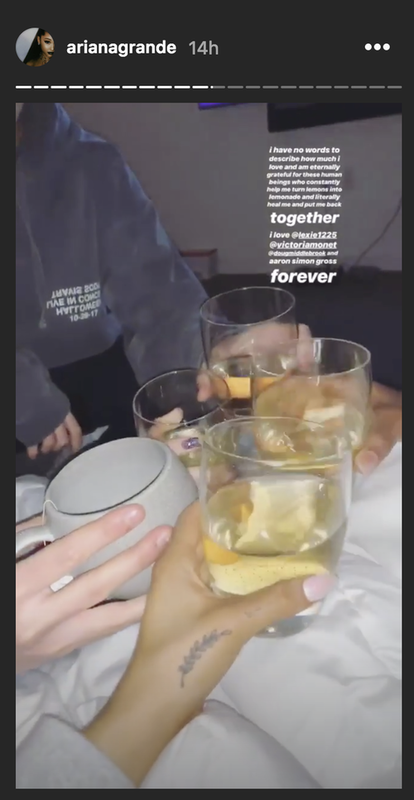 Seems that Pete Davidson and Ariana Grande are really over, the songstress latest IG post is proof. The post also just so happened to show off her new ink-a fern leaf-in the spot where the “reborn” tattoo used to be. The “reborn” that was a reference to Pete Davidson’s favorite Kid Cudi song.